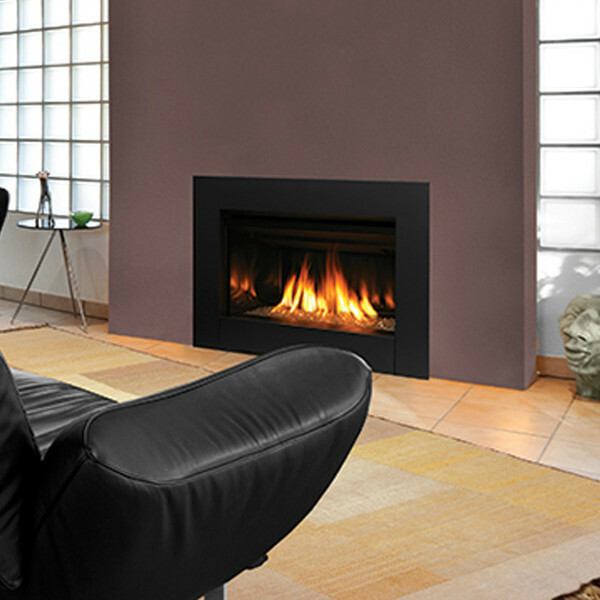 The Ravenna Traditional Style gas fireplace insert offers the convenience of gas, the look of a real wood fire and a variety of face options to enhance any décor, including a sleek new Contemporary face. Listed to fit most zero-clearance factory-built and masonry fireplaces, the Ravenna turns your standard fireplace into a cost-effective heat source and warm, beautiful gathering place. 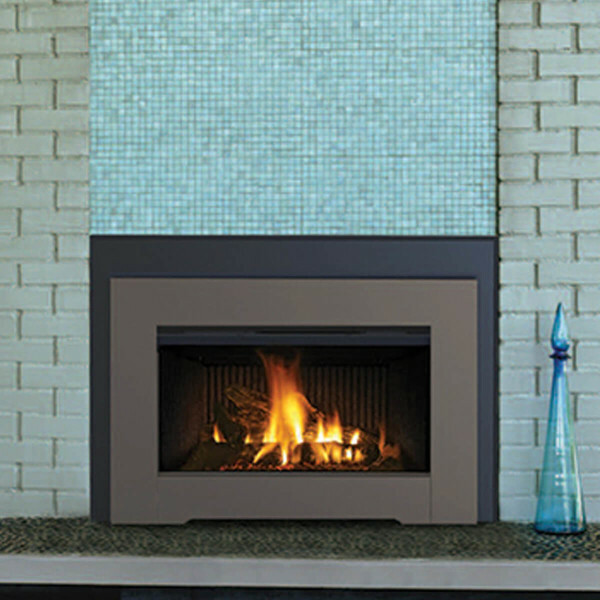 The Ravenna Contemporary insert puts the “aah” in ambiance with a beautiful flame presentation that’s amplified by reflective porcelain panels. 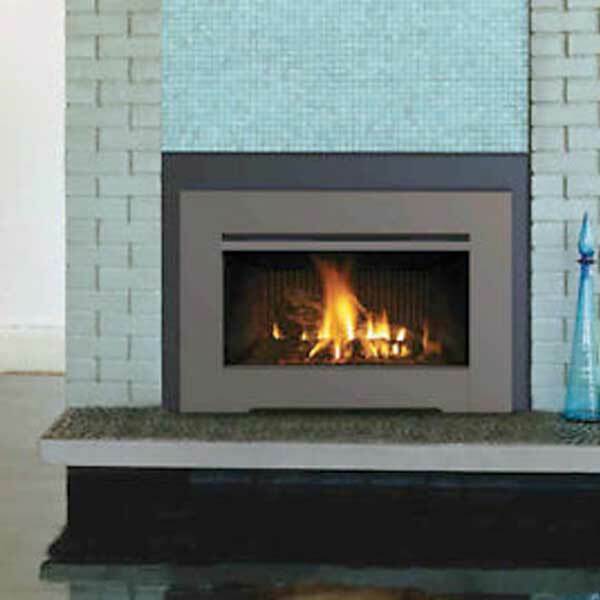 The Ravenna Contemporary fireplace insert radiates style and warmth with dancing flames that fill the porcelain-lined firebox. Along with a stunning flame presentation that’s sure to get your attention, the Ravenna Contemporary delivers on performance with a full-featured Total Comfort Control™ remote and variable-speed blower.